UWE Bristol are developing a state-of-the-art engineering building with teaching and research facilities such as engine test cells, wind tunnels and dedicated learning spaces to accommodate a wide-range of engineering disciplines such as composite manufacturing, machining and metrology. More than 1,600 undergraduate and postgraduate students along with 100 academic and technical staff will be based in the building on our Frenchay Campus. 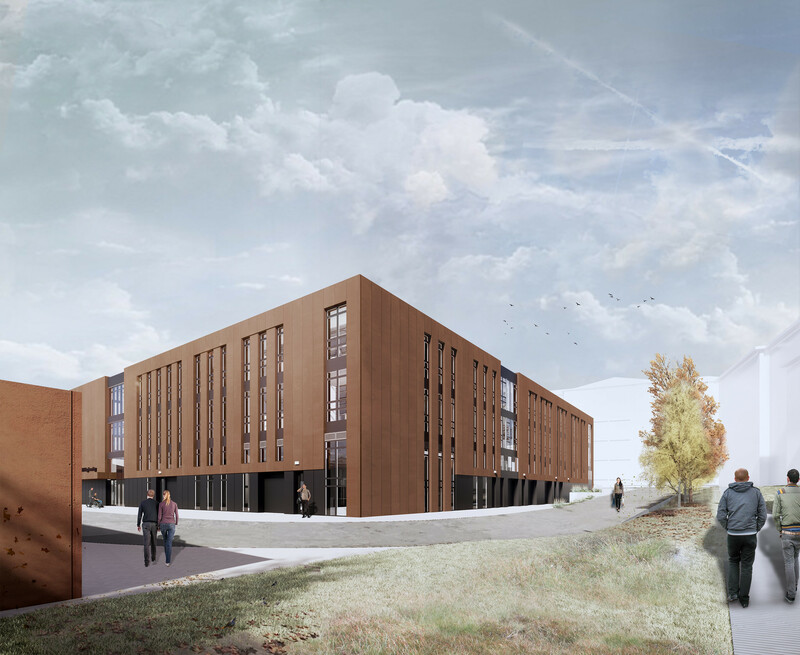 The building, granted consent by South Gloucestershire Council, will contribute to the University's vision of promoting multi-disciplinary, collaborative learning and supports the predicted increase in demand for skilled engineering graduates across the region. Planning permission has been received and work has now begun on the building that is scheduled to be completed in June 2020.